Fish-based omega-3 fatty acids have long overshadowed their plant-based counterparts, but a new study out of Penn State has found that alpha-linolenic acid–the omega fatty acid derived from flax and other plants–is just as effective at preventing heart disease as its fishy counterpart. Omega-3’s cannot be produced by the body and must be consumed through foods or dietary supplementation. Over the years, the lack of research had, to a small degree, marginalized plant-based omega fatty acids. But now the studies have been written and the numbers have been crunched. It’s official. 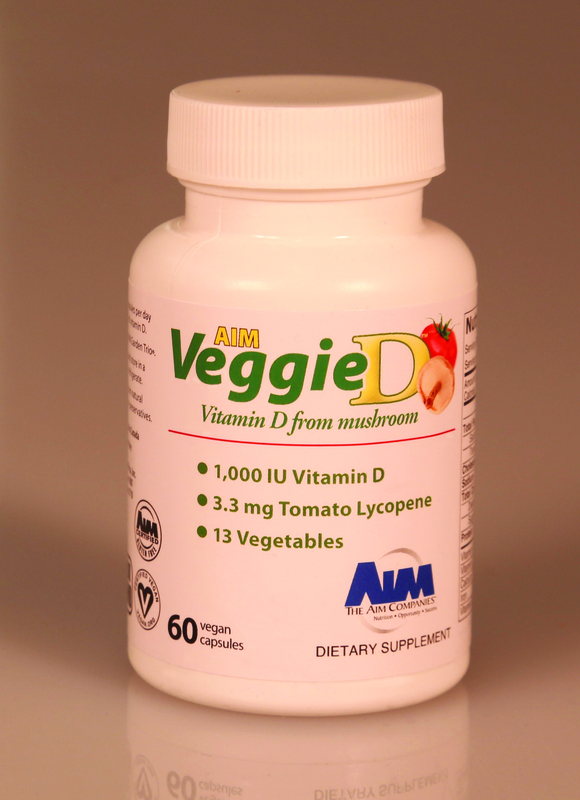 ALA decreases the risk of cardiovascular disease. But you don’t have to take my word for it. 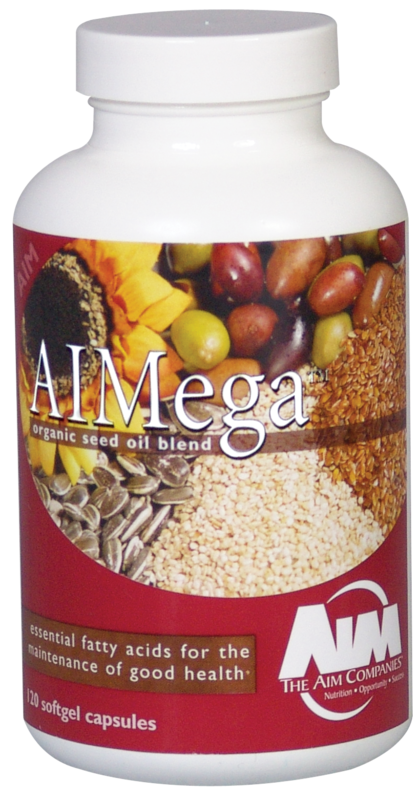 We here at The AIM Companies have always provided the finest plant-based omega-3 fatty acids in the form of AIMega, a true daily essential. If you recall your Super Mario Brothers video game, Mario, a plumber, and his brother, Luigi, (also in the plumbing profession) grew stronger and bigger whenever they ate red and yellow mushrooms hidden inside bricks that they headbutted apart. Although that sounds like the most insane thing ever–video game logic skews towards absurdity–there is a nugget of truth hidden in an interactive story of siblings who travel by sewer pipe to fight a dragon. Mushrooms are good for you. According to a new study out of the University of Florida, shiitake mushrooms may help boost the immune system. The participants in the study consumed a four-ounce serving of shiitake mushroom daily for four weeks. To ensure immune benefits weren’t coming from elsewhere, subjects could not be vegetarians and were forbidden to drink tea, use antioxidant supplements or probiotics during the course of the research. At the end of the trial, blood tests revealed better-functioning gamma delta T-cells and reductions in inflammatory proteins. A head of broccoli may protect the head of you from various cancers, according to a new study out of the University of Pittsburgh Schools of the Health Sciences. 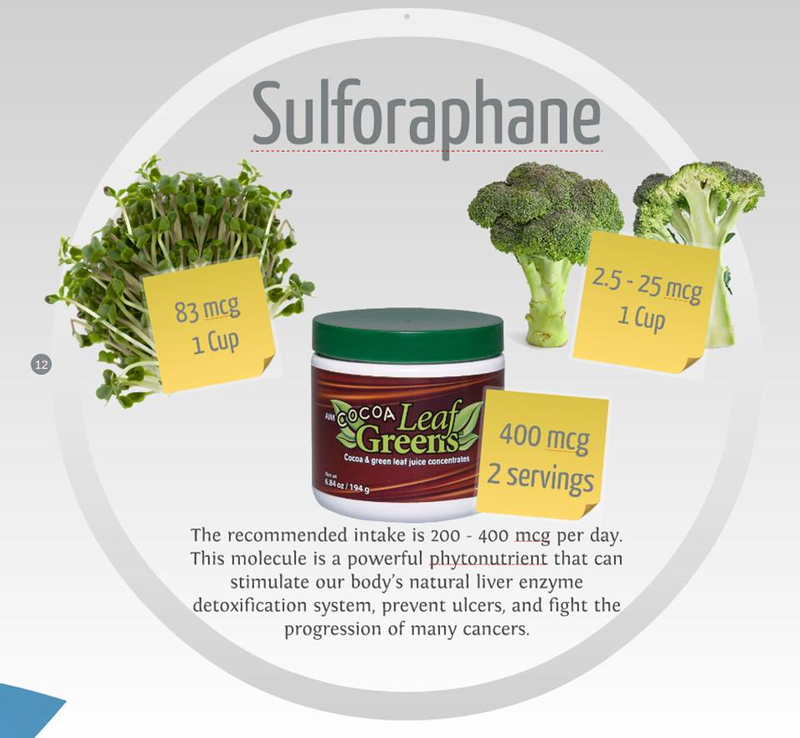 Broccoli and other cruciferous vegetables like Brussels sprouts and cauliflower are good sources of a powerful antioxidant known as sulforaphane. This substance is thought to have a bevvy of health benefits for conditions like autism, osteoarthritis as well as protection from carcinogens. 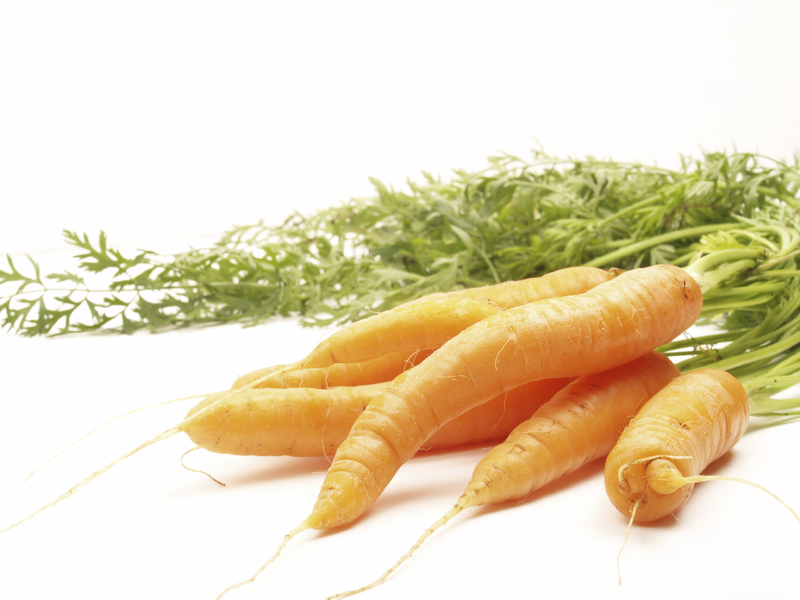 In phase two, researchers gave sulforaphane-rich juices to ten healthy human volunteers. No adverse effects were recorded, but the scientists were able to detect protective changes in the lining of their mouths. In the future, they plan to run a clinical test on broccoli seed powder by giving it to human subjects who have a history or head, neck and oral cancers. “We call this ‘green chemoprevention,’ where simple seed preparations or plant extracts are used to prevent disease,” said Dr. Bauman, also an associate professor in Pitt’s School of Medicine. “Green chemoprevention requires less money and fewer resources than a traditional pharmaceutical study, and could be more easily disseminated in developing countries where head and neck cancer is a significant problem. Even before there was any science to back it up, we’ve been trusting our guts to help us make important decisions. TV detectives have been using their guts to solve mysteries. Heroes often go with their guts in order to trust that suspicious side character who used to work for the villain. Some people in the scientific field even consider the mass of microbes brewing in our bellies a second brain due to the effect they have on our cognitive functioning and mental health. So if you’ve heard about the belly-brain theory, it’s probably easy for you to stomach the findings of this new study. According to the research published in Brain, Behavior and Immunity, the use of probiotics was linked to a decrease in subjects reflecting on unhappy memories. This is important because depression tends to follow sessions of bad-memory brooding. Forty subjects participated in the study. 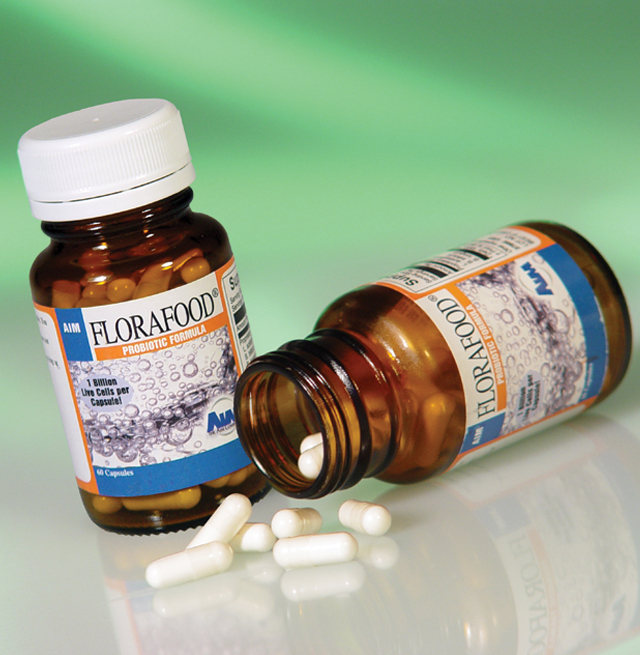 For a period of four weeks, half were given placebos, the other half probiotics. Before and after the test, they were asked to fill out a questionnaire regarding their moods. Test subjects taking a multispecies probiotics were significantly less likely to stew on their memorialized misgivings. This is the first evidence that probiotic use could affect mood. 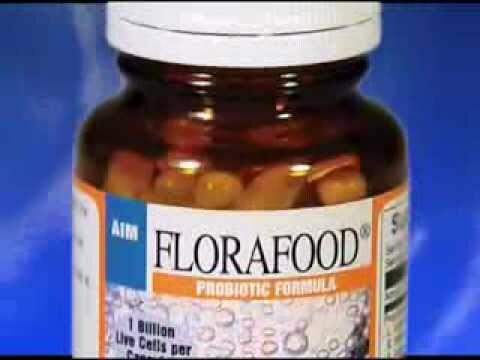 FloraFood is a multispecies probiotic to help keep your gut healthy and maybe even happy. A study out of a Canada published in Obesity journal found that oligofructose (aka fructooligosaccharide), a prebiotic fiber commonly found in food sources like chicory, onion and oat, may aid in weight management. The researchers put two groups of rats on a strict high-fat, high-sugar diet, but one faction was also fed oligofructose, and guess what? Even though both rat packs were chowing down on unhealthy amounts of fatty and sugary foodstuffs, the oligofructose-munching rats gained one-third less weight than those bloated rats not given supplements. The scientists believe that oligofructose has prebiotic qualities that helped to control the rats’ hunger-inducing hormones. Additionally, the study shows that the composition of the rat-gut microbiomes affected by the prebiotics bore a closer resemblance to the gut biome of a healthy, lean creature. This is not the first study on oligofructose and weight loss. In 2009, research on humans found that adults who supplemented with oligofructose lost about one kilogram (2.2 pounds), on average, over the course of 12 weeks. 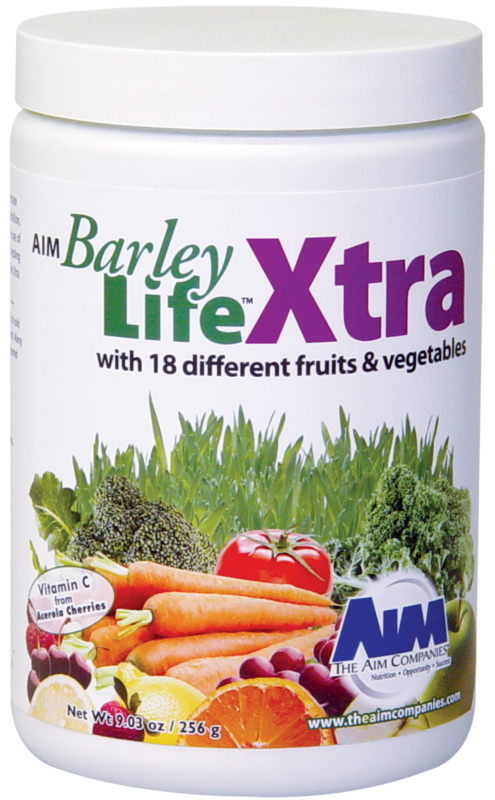 BarleyLife Xtra has about a half-gram of oligofructose from chicory in every serving.